I have to admit, I have never been very green fingered, I 've always left the mowing of the lawn to Daddy Hazelden and when it comes to weeding I try and avoid it, just like the bugs I find when I actually get around to doing it. Seems my girls have their mum's genes because there appeared to be more weeds growing than flowers!! When Tots100 and Activity Toys Direct offered bloggers the chance to try and win a garden makeover, I thought what the her, you've got to be in it to win it right? 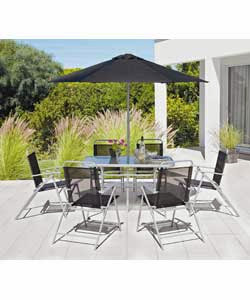 The challenge, what would I spend £750 on to make over my garden, well I've always loved a bit of fantasy shopping. What I want overall is somewhere for both adults and children, family and friends to be able to come have fun, whether that means playing, getting those garden gloves on making things come alive or just sitting, relaxing and enjoying the surroundings. So what would I need to active this? 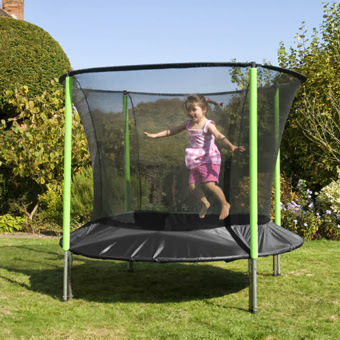 Gracie really wants a bounceline (trampoline) which let's be honest is fun for the children and all us big kids. The surroundsafe big bouncer from Activity Toys Direct looks perfect, not too big. Next to add to playing element a sandpit. I've picked the Tp toys deluxe picnic table sandpit a) I love all wooden toys b) the fact it can be turned into a picnic table means the girls can sit and eat their meals outside, do drawing/creating outside too. 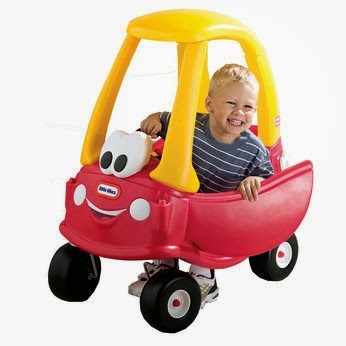 And just because I always wanted one and my parents never brought me one, a Little Tykes cozy coupe. Well we already have a lawn mower so we are well on our way. I think other things we might need would include : gardening gloves (wouldn't want to break a nail), spade, fork, troughs for putting plants and vegetables in, seeds, watering can. I'm probably missing loads but I would be recruiting my lovely Nan to help show me the gardening way. 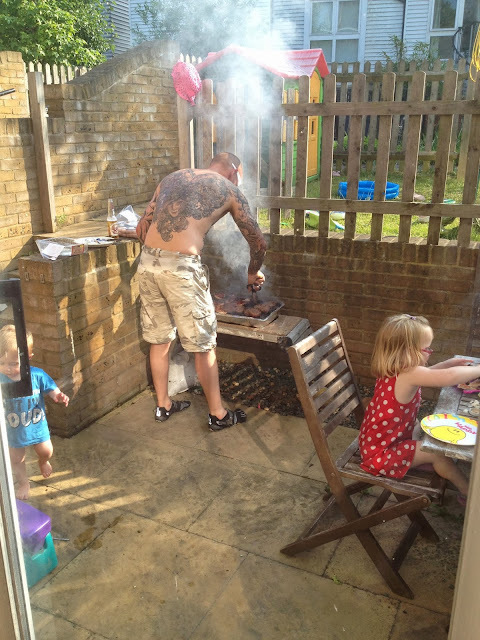 And lastly, what every good garden needs, a barbecue, now the question is gas or charcoal? Anything has got to be better than our efforts this year on the small disposable barbecues. I think I've spent my pennies wisely but it is a womans prerogative to change her mind so these choices could well change if I was to actually have that money in hand!! "This blog post is an entry into the Tots100/Activity Toys Direct garden makeover challenge." Every garden needs a bounceline! Looks like you've been giving your dream garden some thought! Good luck with the comp! lovely choices Finn loves his little tikes car!! !